The new Alfa Romeo Giulia is the Italian car manufacturer’s entry in to the compact-luxury-sport-saloon class. 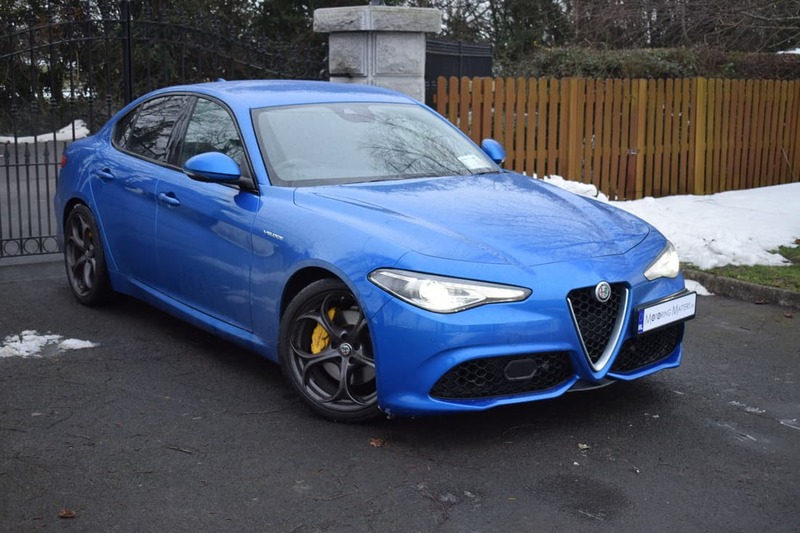 The Giulia is a mid-size saloon with an all-new rear-wheel drive platform, which offers a brilliant mix of gorgeous looks, fun handling and impressive running costs. 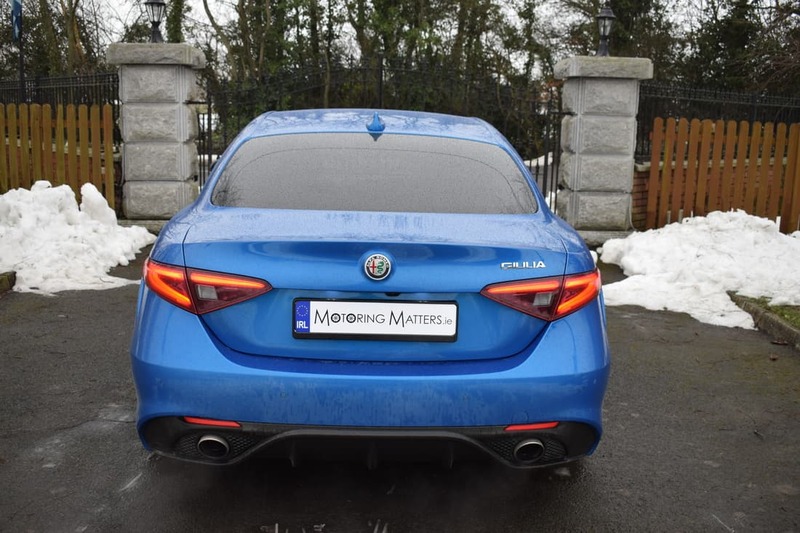 For the Giulia to be successful, it must do three things: firstly, it must be the best-driving, best-handling, most exciting entrant in the crowded BMW 3 Series, Mercedes C-Class, Audi A4, Jaguar XE market. 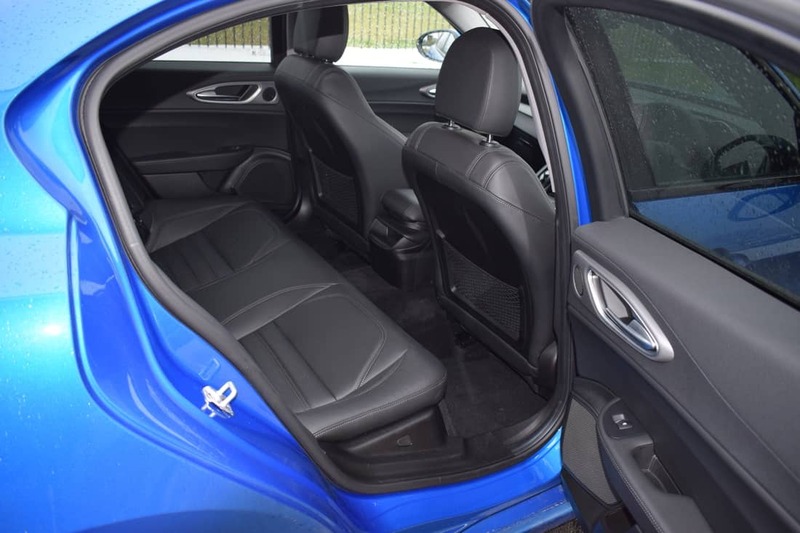 Secondly, it must offer competitive space, comfort, and ergonomics with no crazy Italian quirkiness, and finally, achieve high levels of quality and reliability. 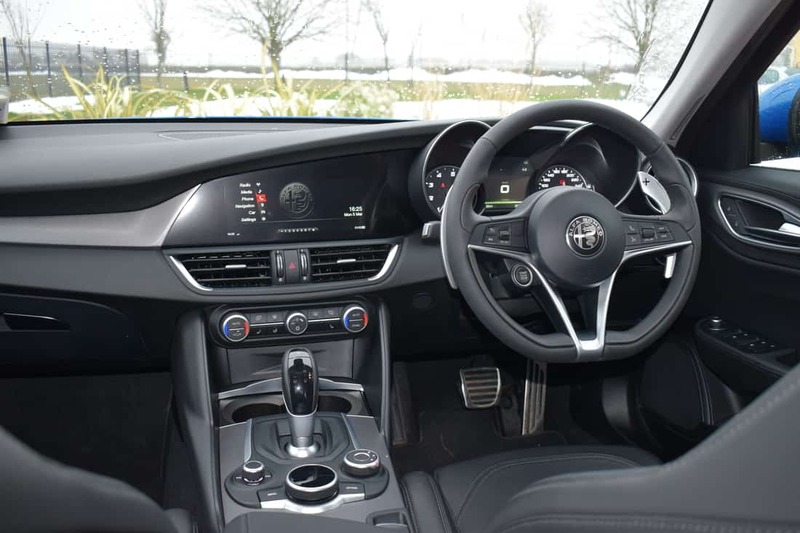 Having spent a week behind the leather-bound multi-function steering wheel of the new Alfa Romeo Giulia Veloce, I can confirm that these three necessary ingredients for success have been accomplished. The name Alfa Romeo is one of the most evocative in the motoring world, but despite reliability issues in the past, Alfa’s long awaited revival has arrived. 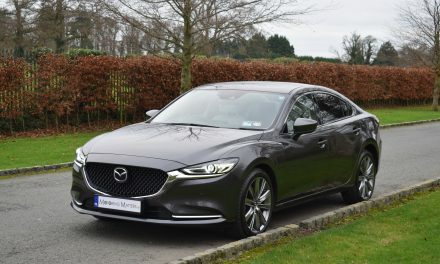 Hot on the heels of the exciting 4C sports car comes this sporty compact executive saloon. 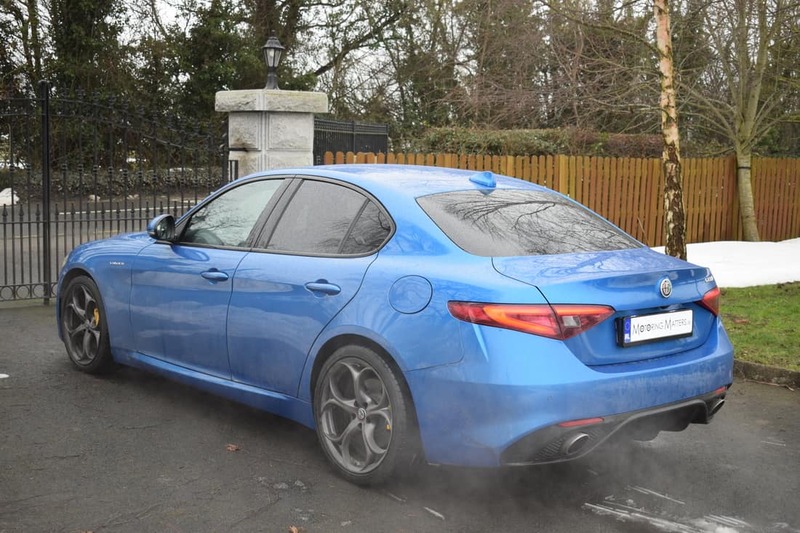 My test car was the Alfa Romeo Giulia Veloce 2.0-litre petrol automatic with 280bhp. This superb engine produces a healthy 400Nm of torque with carbon emissions of just 141g/km, thereby leading to annual road tax of just €390. Fuel consumption as low as 4.9l/100km is possible from this engine on an extra-urban driving cycle. 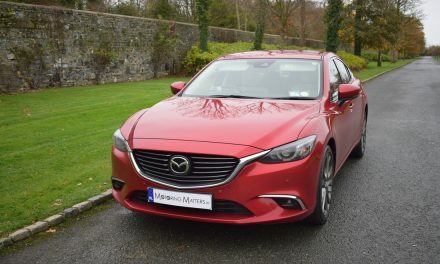 The 0-100km sprint can be achieved in as little as 5.7 seconds, which is fast enough to worry most hot hatches and beats a BMW 330i from a standing start. 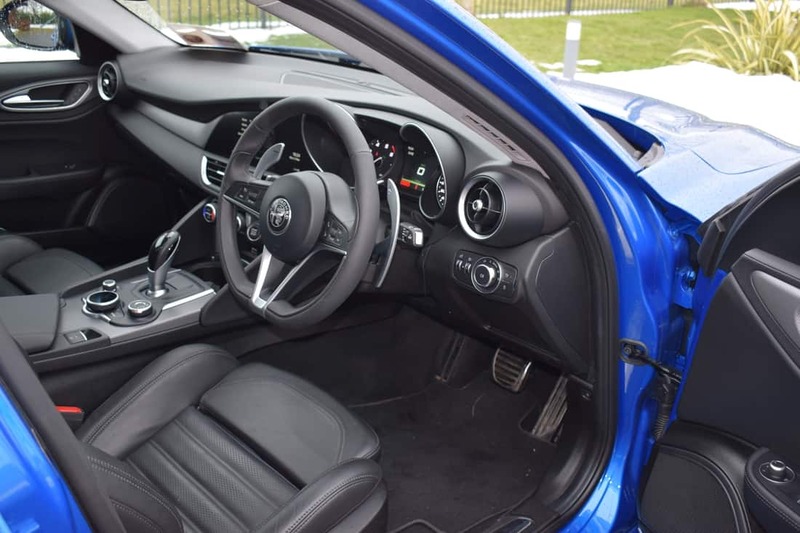 The extra engine power from the Giulia Veloce provides even more fun than the standard car and the engine feels strong, willing and eager to entertain. There is a characterful growl from the four-cylinder engine when revved and really adds to the sense of occasion on every journey. 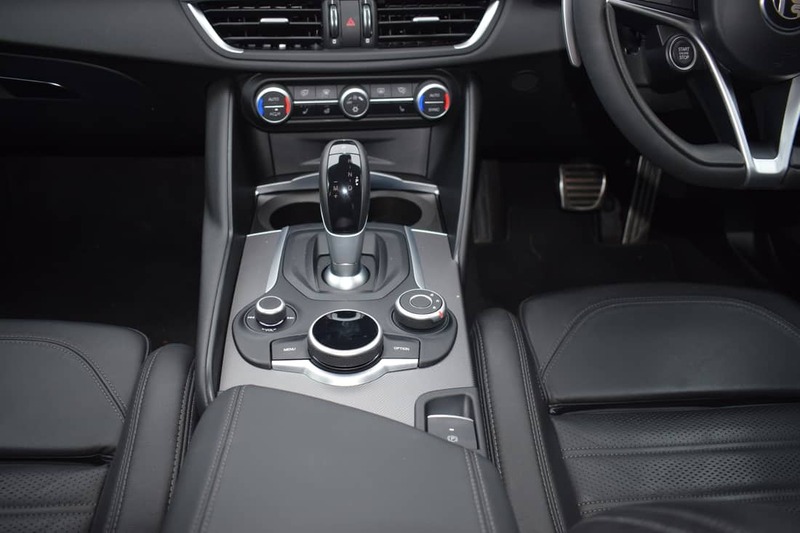 The addition of a limited-slip differential on Veloce models makes it feel rooted to the road and confident through bends, while strong body control and quick, direct steering ensures driving thrills are plentiful. The Giulia Veloce is easy to spot next to other variants of the car thanks to its larger air intakes, which give it more visual impact from the front. 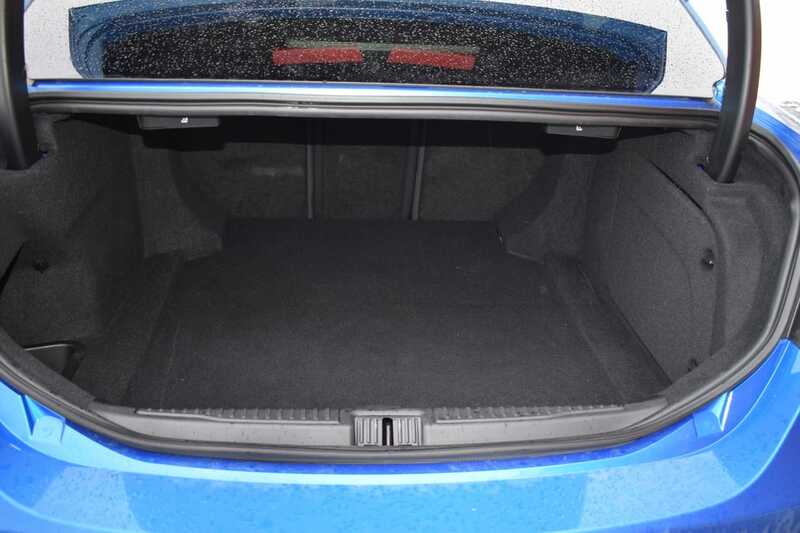 The artificial rear diffuser and Veloce badging add extra desirability, too. 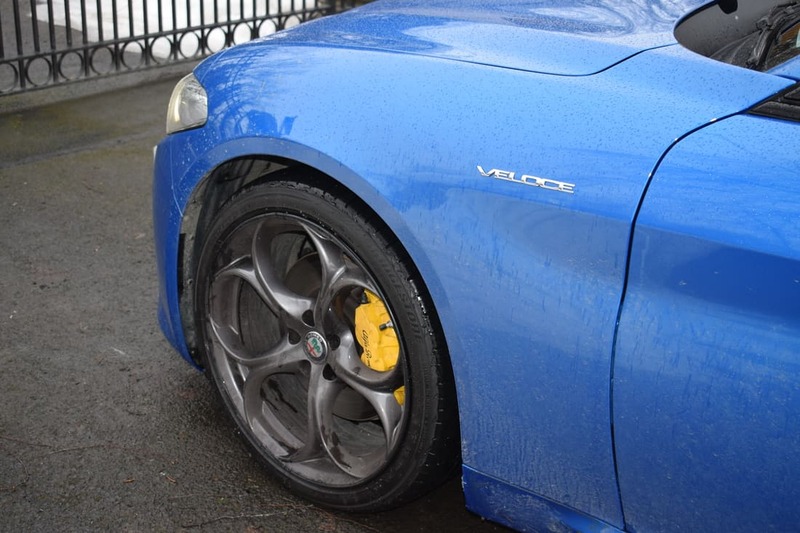 My test car was finished in Misano Blue metallic paint and looked fabulous, while the yellow brake calipers contrasted nicely and ensured that the car turned heads wherever I drove. Standard equipment across the entire Giulia range is generous but my test car came with such lavish features as full leather interior, heated steering wheel and front seats, 19” Veloce design alloys, aluminium sports pedals and dash inserts, Bi-xenon headlights with LED day-time-running lights, painted brake calipers, dark privacy glass, front armrest and aluminium column-mounted paddle shifters. 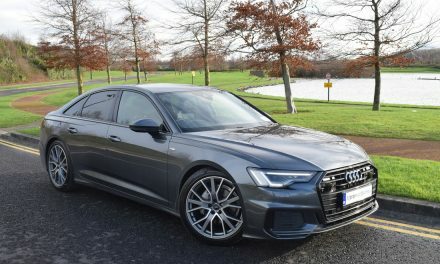 Safety features across the range include forward collision warning (FCW), autonomous emergency braking (AEB), lane-departure warning (LDW) and hill-hold control. Also standard is Alfa Romeo’s patented DNA drive-select system for the ultimate driving experience. Three options are available with this system – ‘D’ for dynamic mode (the adaptive dampers tighten to give a slightly firmer but more controlled ride), ‘N’ for natural or ‘A’ for advanced efficiency. Pricing for the new Alfa Romeo Giulia starts at €39,995 (ex-works), while the Veloce model is priced at €54,495 (ex-works). 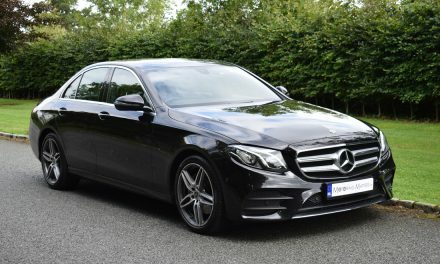 In my opinion the Giulia is a welcome alternative to the German marques and has a unique character. It corners and steers like a sports car, making it fun to drive. 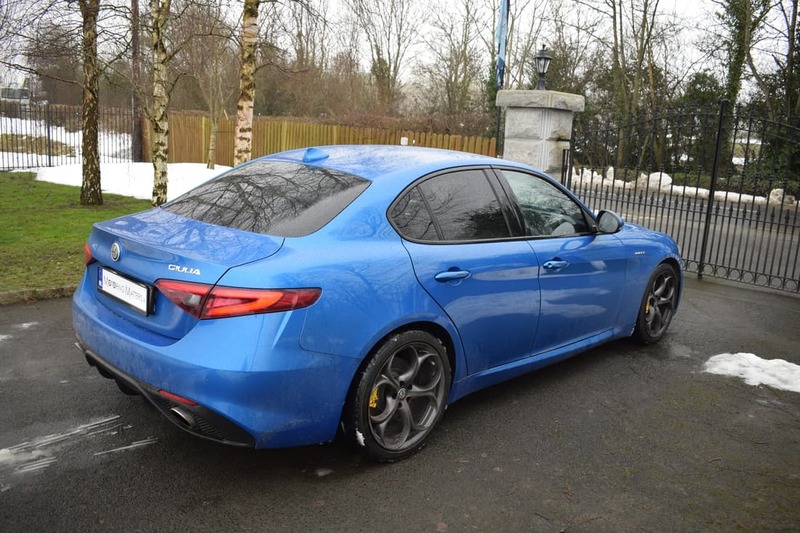 The Giulia is a truly impressive offering from Alfa Romeo and the stunning Veloce model adds further to its appeal. Veloce is an Italian word, which is best used to describe something that is swift, rapid, fast or quick – words which are very appropriate in this case. The new Alfa Romeo Giulia Veloce is a car that is very easy to fall in love with.